For years we’ve been asked, when is our puzzlemaking book Puzzlecraft coming back? We’re pleased to announce the answer to that is right now—right this very second. You have two ways you can get it. The first is go to shop.lonesharkgames.com and preorder it right now. For $29.95, you get over 250 pages of puzzles and puzzlemaking advice. You’ll get a PDF with it for free, or you can just order the PDF by itself for $15. You can do that right now, but we have an even better idea for you. 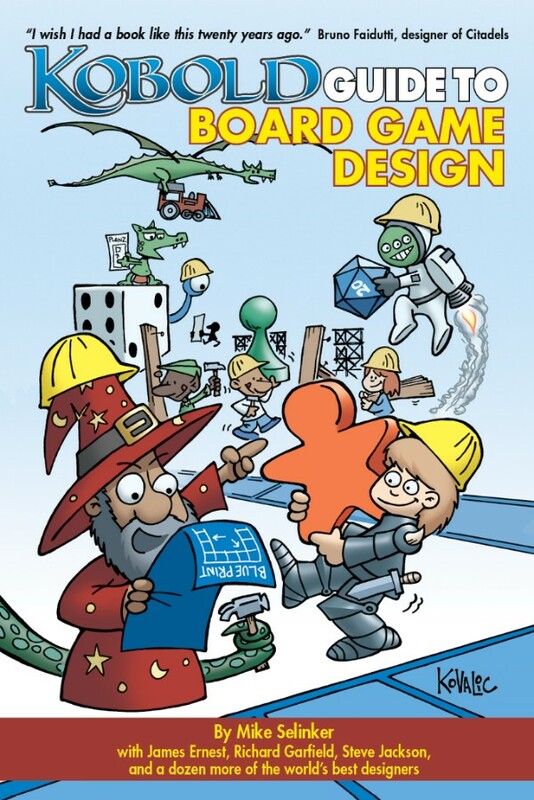 You can pick up an exclusive PDF edition of Puzzlecraft AND get the best collection of game design books out there AND donate to charity all at the same time. While making games over the years, we’ve had the pleasure of working alongside and meeting some amazing people in the industry. 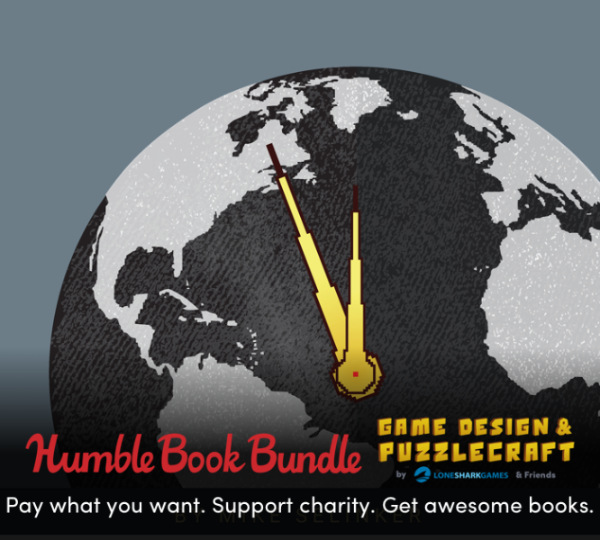 We’ve been lucky enough to gather some of them and their writing for an incredible Humble Book Bundle: Game Design & Puzzlecraft. It’s every book we’ve ever written on game design, and every book we’ve ever loved by our friends and idols, all in one bundle. You can save yourself some time and click here to head over and purchase this amazing bundle for yourself or a friend. And get this: It all benefits Girls Make Games and Girls Who Code, two charities that advance the cause of righting the gender-imbalance in the game industry. But WAIT WAIT WAIT… if you’re really looking for the best deal, buy the Bundle for $15 and then use the Bundle’s 20% off puzzle game and books coupon at the Lone Shark store to get your print and PDF versions of Puzzlecraft, plus The Maze of Games andApocrypha stuff as well. You can order all of this today, and you’ll get 20 game and puzzle design books, reserve your copy of the Puzzlecraft print edition, and donate to great causes. After the purchase buttons, there’s a video of Gaby and Mike describing Puzzlecraft and the Bundle, then descriptions of all the books in the Bundle. Check them out! 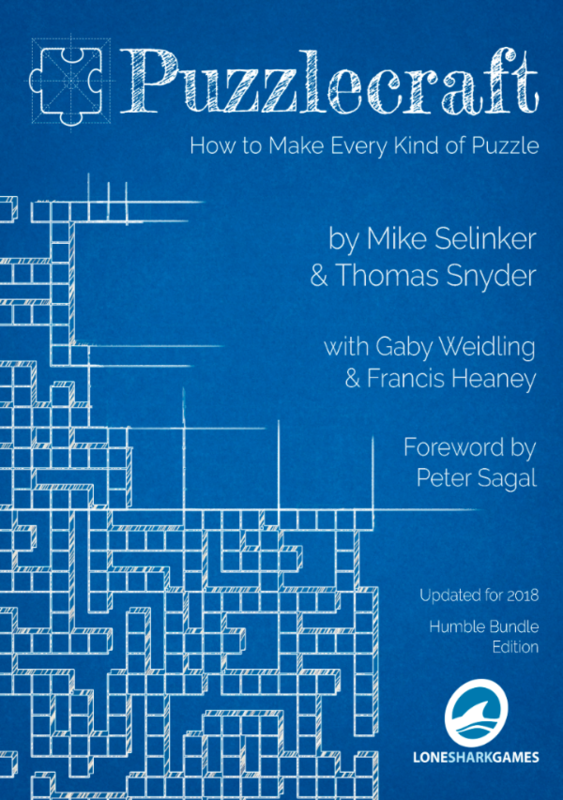 Puzzlecraft: How to Make Every Kind of Puzzle is the heavily revised and expanded version of Mike Selinker and Thomas Snyder’s 2011 classic tome on designing puzzles. In addition to staples like crosswords and sudoku, the book is now packed with new essays on escape rooms, videogame puzzles, puzzle rallies, Japanese logic puzzles, and so much more. It’s a big book, and we promise never to let it go from $300 on eBay again. In a Humble Bundle exclusive, we’re also releasing Puzzlecraft: The DLC, 400 pages of Thomas’s and my original essays for Games magazine, before they were even edited. These will never be released again, so get it now. 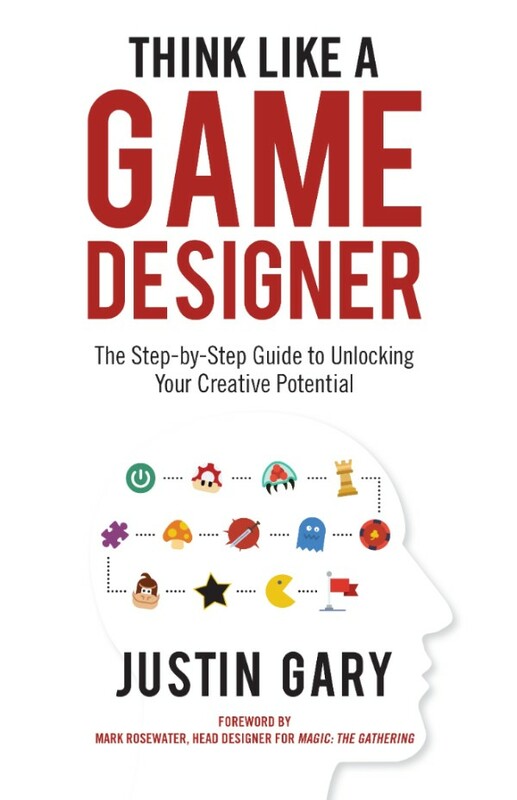 Ascension designer Justin Gary’s brand new book (it comes out tomorrow) teaches you how to get your brain in the right headspace to be a game designer. Everything Justin says is compelling, do-it-right-now advice. We’ve got both volumes 1 and 2 of Robinson Crusoe designer Ignacy Trzewiczek. Each of them is overflowing with illuminating and delightful stories of what it’s like to be a game designer. Jeff Tidball and Will Hindmarch strip game design down into one-page (often one-paragraph) lessons you will never forget. 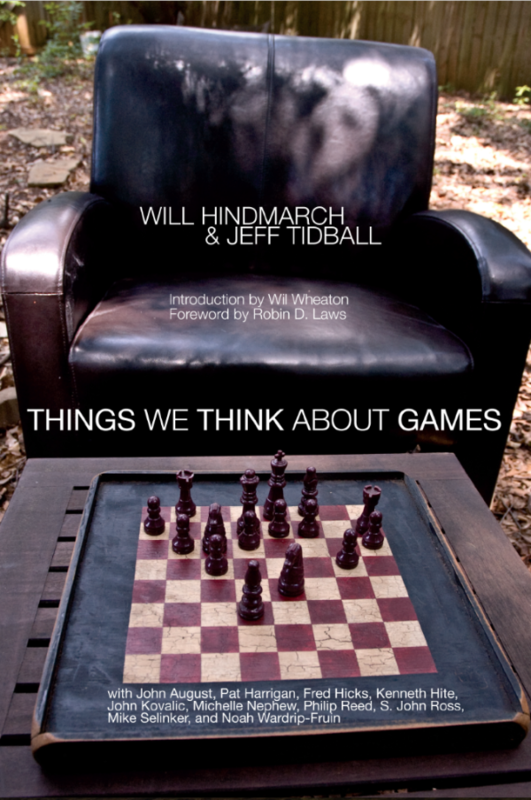 If you want a book that gives you the essence of game design, this is it. 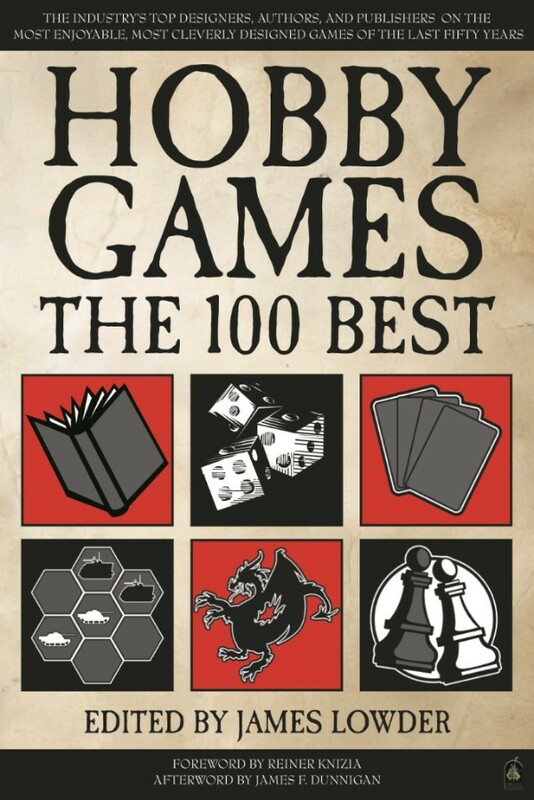 We’ve also got both of James Lowder’s books for Green Ronin on the 100 Best games in the Hobby Games and Family Games fields. 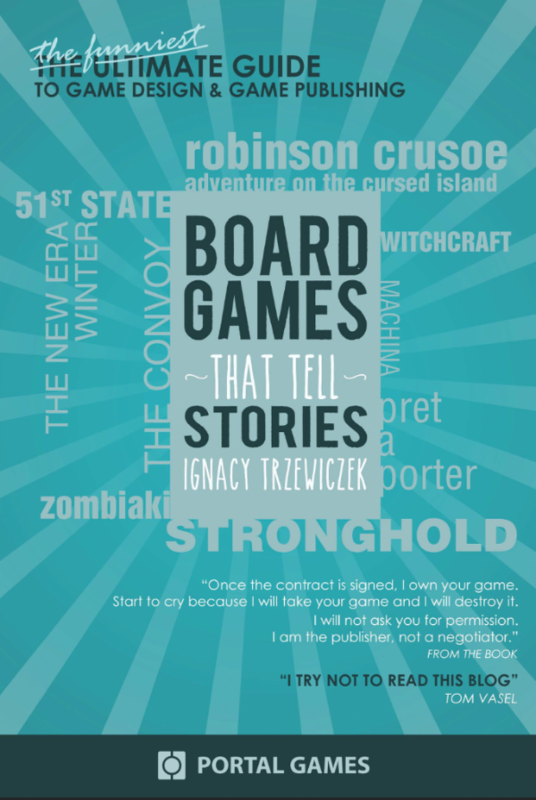 In each book, a hundred of the best game designers each pick one game to wax poetical about. 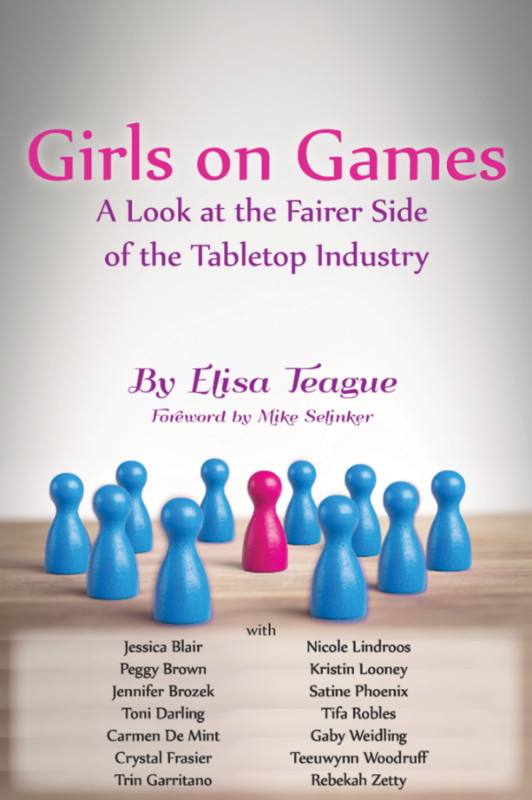 Geek Out designer Elisa Teague assembles a killer list of the top women in tabletop game design. They describe what life is like as a woman who designs games. It’s not always pretty, but you’ll want to read every story. Numenera, Invisible Sun, and No Thank You, Evil! designers Monte Cook and Shanna Germain share their insights on the business side of game design. 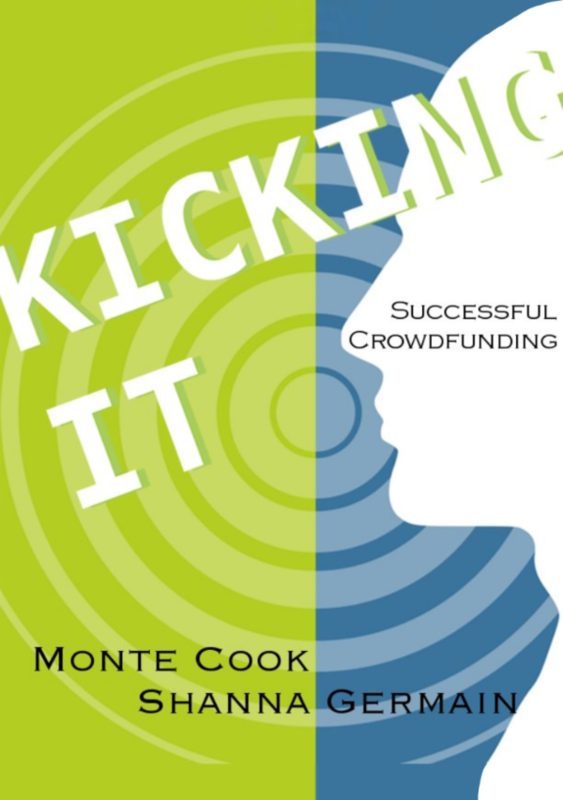 They walk through their incredibly successful Kickstarters and how you can succeed at their level. Mike gathered the top tabletop designers to describe the process of making games from beginning to end. 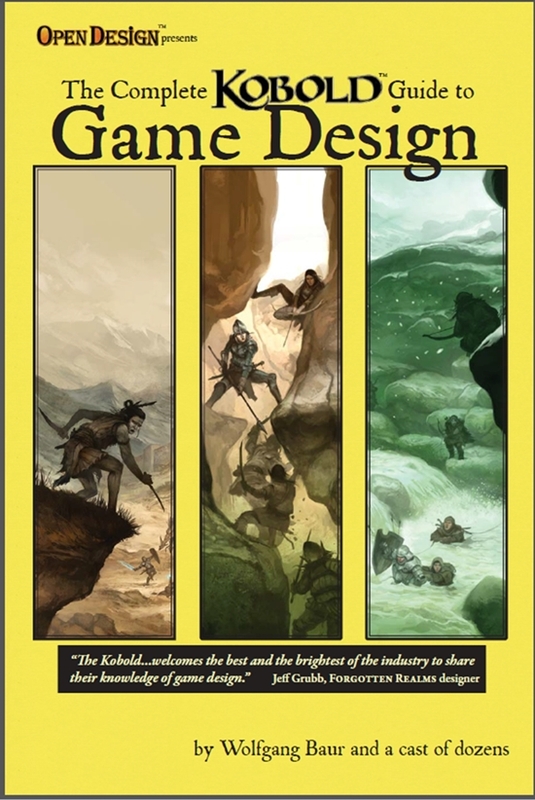 In these 20 essays, you’ll learn how to design, develop, prototype, and release the best games. 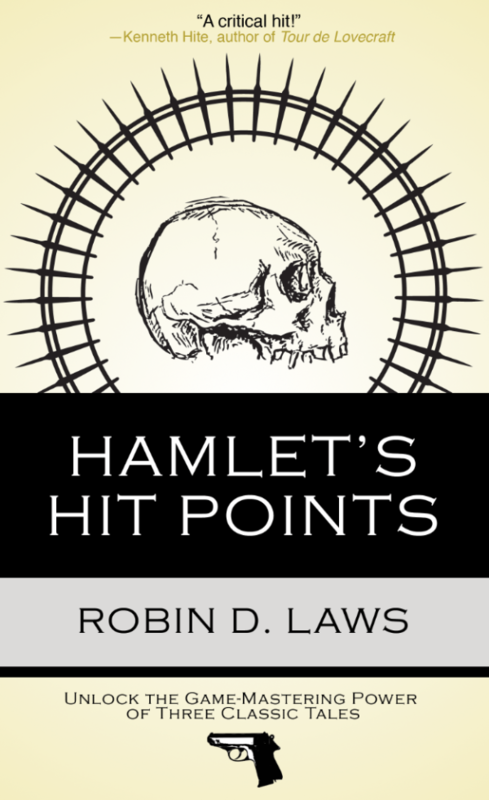 In a Humble Bundle exclusive, we’re also releasing some DLC, essays that will be included in an upcoming omnibus edition of the book! Robin D. Laws shows how stories in game designs aren’t all that different than stories in the movies, except when they are. Comes with a file of big beat maps so you can parse every movie Robin talks about. 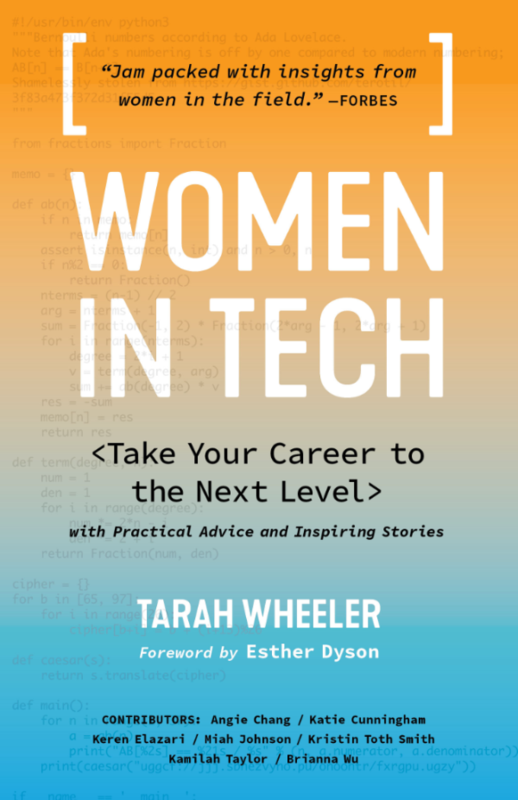 Tarah Wheeler gathers some high-profile women in tech and videogames to discuss how to crack open the world of high-tech creativity. She might have also snuck some of our puzzles in here, because she’s like that. 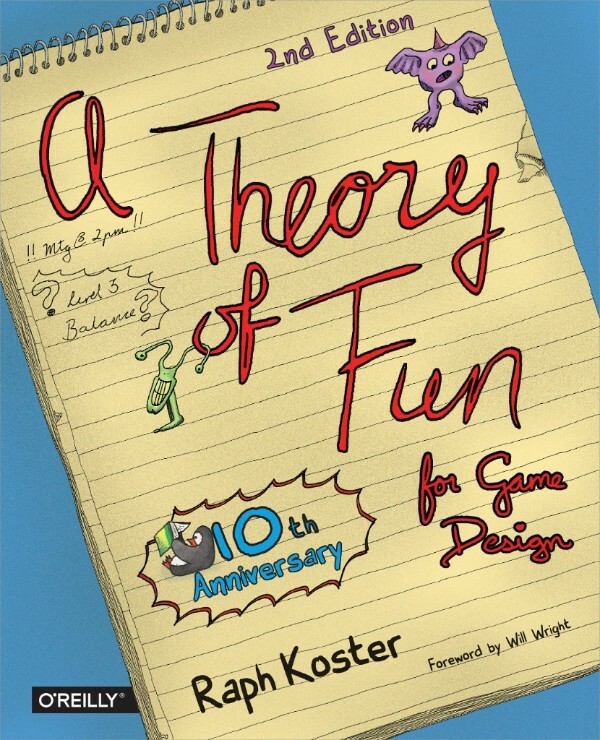 The centerpiece of any game design curriculum, Raph Koster’s A Theory of Fun figures out how to focus on the fun elements of game design through really, really hard work. Basically, if you’re a designer, you have to read this or we kick you out of the club. The top roleplaying game designers come together to teach you how to handle worldbuilding, storytelling, combat, and other critical elements of putting together an RPG. If you want to write RPGs, you need to read this ASAP. 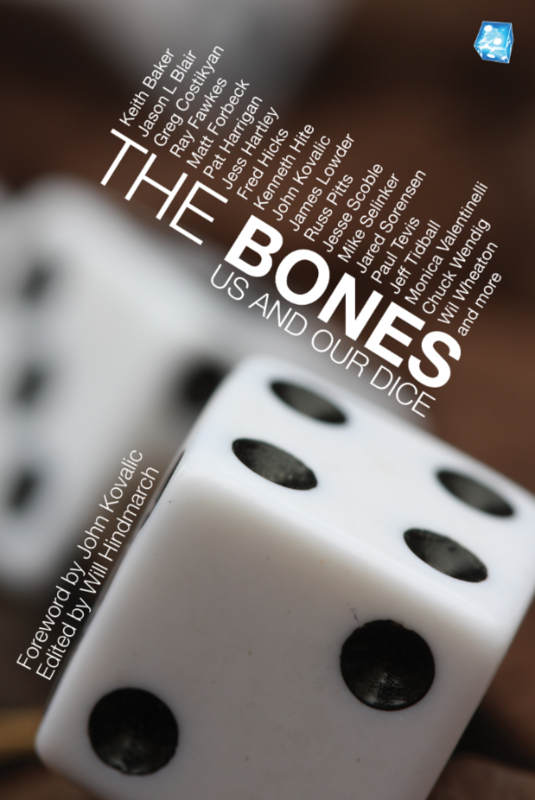 This quirky little book focuses on the love and hate relationship we all have with our dice. These essays are often personal and emotional, but always compelling. If you’ve ever chucked a die out the window for rolling a 1, this is your book. 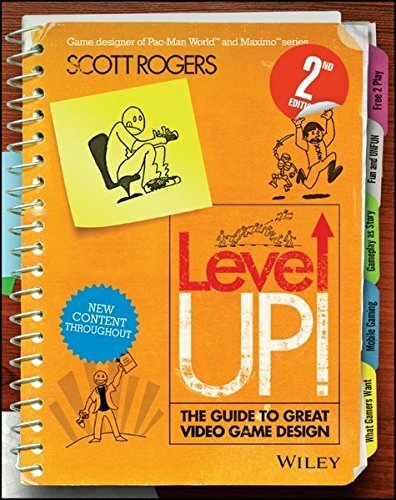 On the videogame front, you’ll never find a more beloved tome than Scott Rogers’ highly approachable Level Up! You’ll learn how to design for all platforms, even ones that haven’t been invented yet. Highly advisable learning from the Pac-Man World creator. 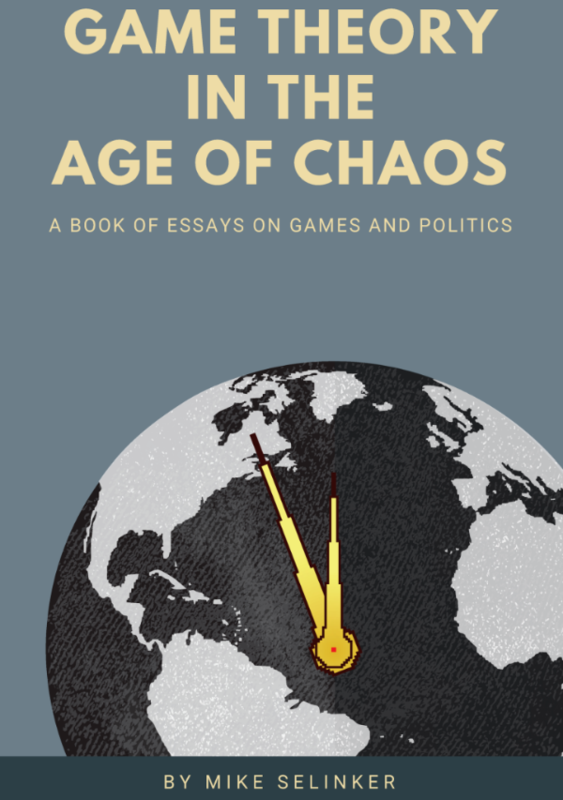 Finally, Mike analyzes all the world’s problems through the lens of game theory and game design in Basket of Adorables’ upcoming Game Theory in the Age of Chaos. Mike’s compiled all of his Medium essays and more to show you how games guide the world. This Humble Bundle exclusive edition has never been seen before. Go to the Humble Bundle page and snag the $15 tier. Grab that 20% off coupon and go to the Lone Shark shop. Preorder Puzzlecraft and save 20% today. Thanks for reading this far. We hope you enjoy the Bundle! If you’re a lover of online gaming, you’ll understand how frustrating it is to have internet connection issues and to be paying to much for broadband. My friend recently changed his broadband provider through Usave and could not be happier! He saved so much money in doing so.